We are Cath & Andy, avid travellers who are either travelling or planning the next trip. Come along and join us for the ride as we house sit and explore new destinations. 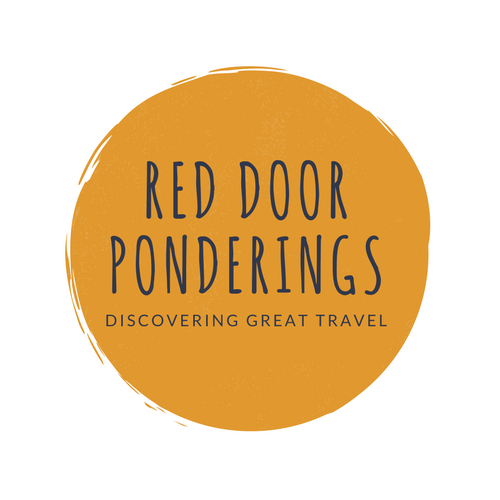 On Red Door Ponderings you will find destination guides, travel essentials we love, and information about long-term travel in your 40s and 50s with your significant other.